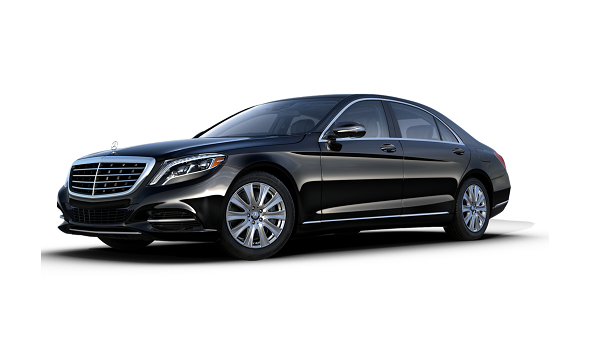 Our S Class Sedans are great Ideal for airport transportation, Corporate Executive and charters. Seating for up to 4 passengers in luxurious comfort. Obsidian black exterior,Leather seating, Heated & active ventilated seats,8 way power adjustable seats,4 zone climate control Air Conditioner, AM/FM CD Player, & Tinted windows for privacy.